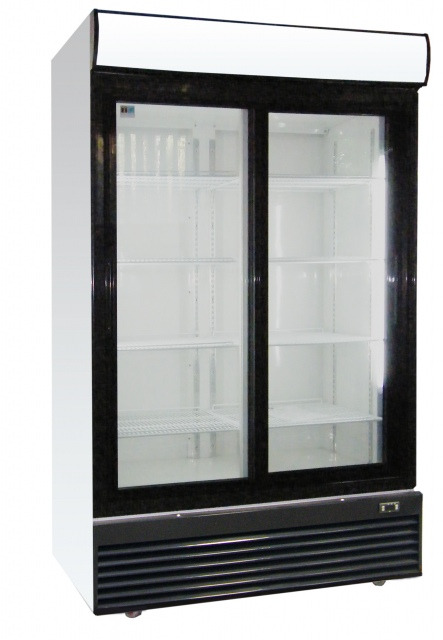 The cooler is equipped with 2x4 pcs shelf(ves), sliding glass door, advertising display, painted exteriour and interiour, electronic temperature control, digital display, dynamic cooling, internal light, door lock. The cooling data provided is valid in case of 60% humidity and 25°C ambient temperature. Other values may modify cooling capacity of the product!